We have established a distinctive niche for ourselves as a renowned manufacturer, supplier and exporter of an advanced range of Namkeen Extruder Machine. 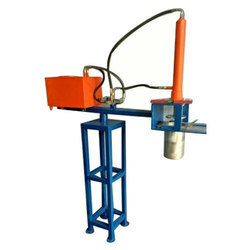 The offered plants are equipped with best quality machines and other components. Our range is widely acknowledged in the market for its outstanding performance, minimal maintenance cost and robust construction. Furthermore, we provide these plants in various specifications to the customers at competitive prices. We are one of the trusted organization engaged in offering an excellent range of Mild Steel Namkeen Making Machine to the customers. 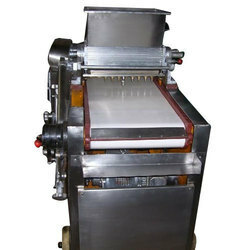 We are engaged in providing a best in class range of Namkeen Making Machine to our valued patrons. 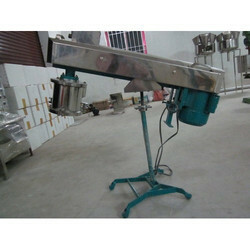 The offered plants are equipped with best quality machines and other tools. Our range is widely acknowledged in the market for its outstanding performance, minimal maintenance cost and robust construction. Furthermore, we provide set up for these plants in various specifications as per the customers needs and demands. Good shine on finished product. Looking for Namkeen Processing Plants ?